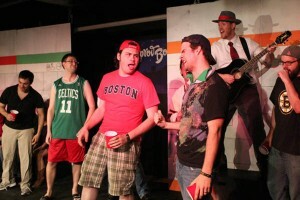 Who Won The Tickets To T: An MBTA Musical? 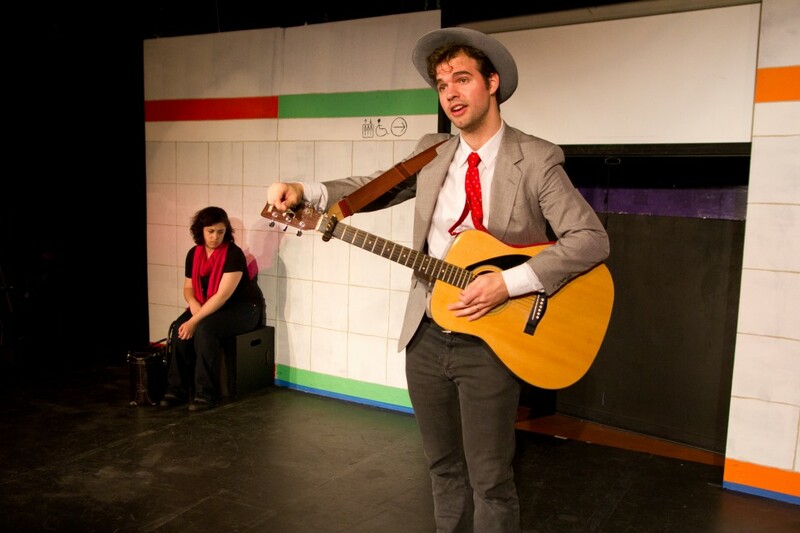 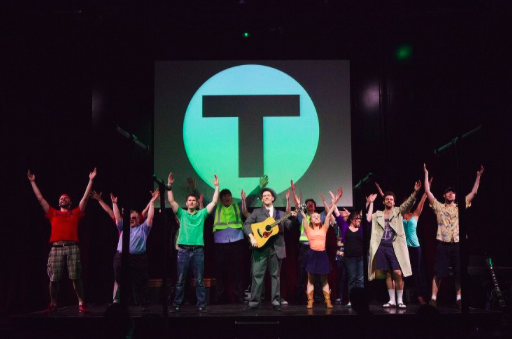 WIN TICKETS TO T: AN MBTA MUSICAL! 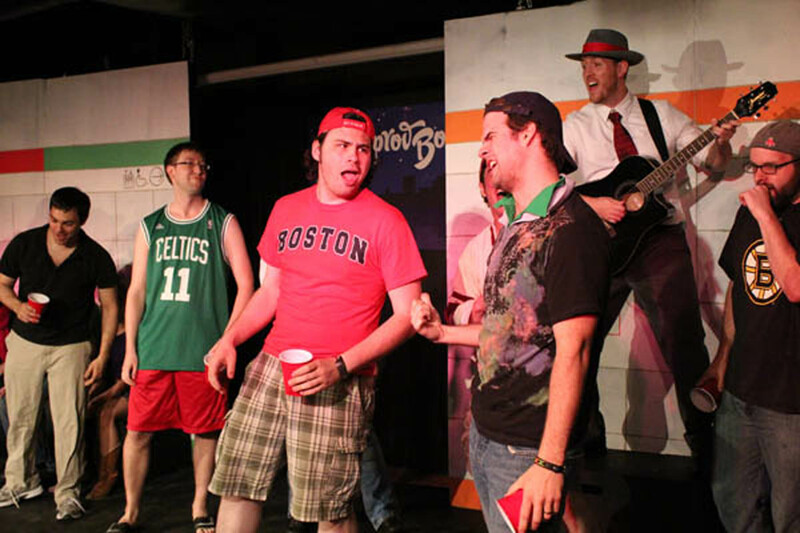 Part of why T: An MBTA Musical reaches such a wide audience is because anyone who has ridden the T, even once, know the craziness that is the MBTA.